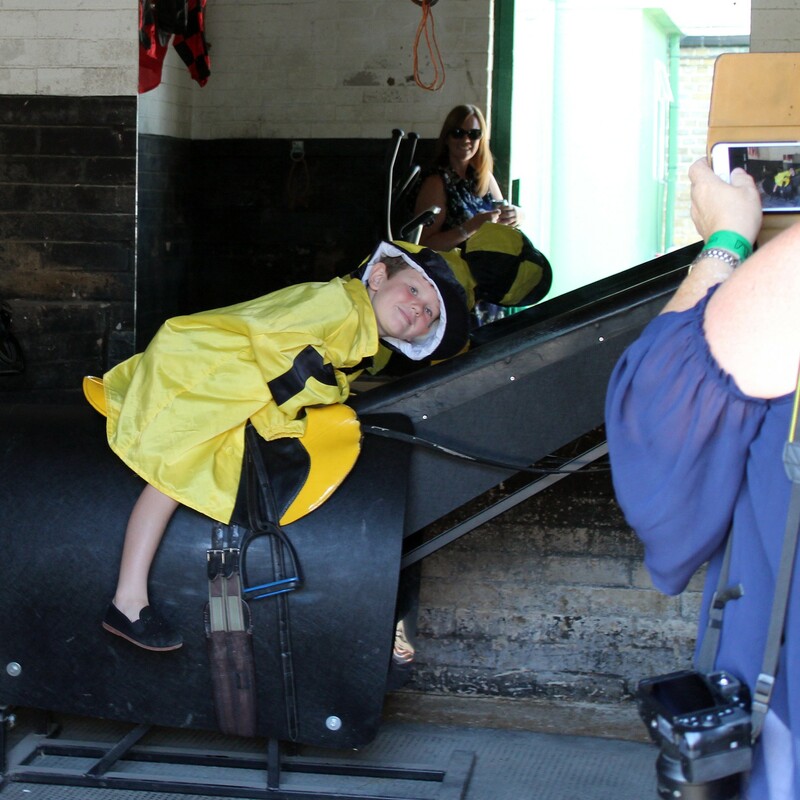 Catch up on all the latest updates and information about Epsom Open Day. Find out more about the 8 trainers who will be welcoming visitors this year. 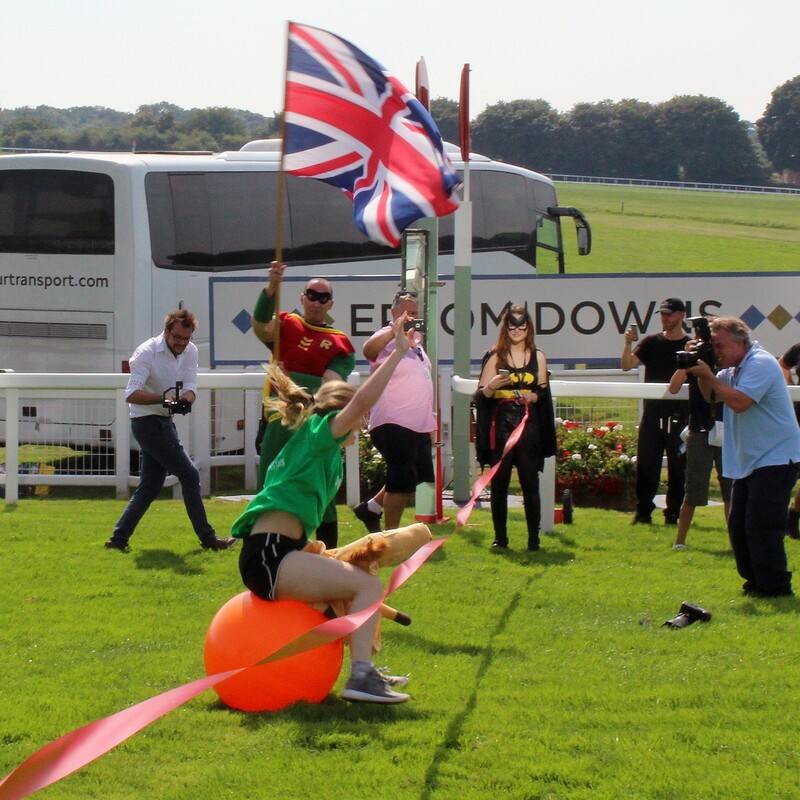 Epsom Open Day is followed by racing at Epsom Downs with the Superheroes Return Family Fun Day. Epsom is synonymous with horseracing, and the most famous race of all, The Derby. Since 1779 the richest race in Britain has been drawing huge crowds to the Epsom and Walton Downs. The Downs is an area of some 600 acres, from which on a clear day you can see a panoramic view of London. Epsom Downs training ground hosts 85 miles of grass and all-weather tracks and is the permanent base for eleven racehorse trainers operating in the town. In 2016, Harbour Law, trained by Laura Mongan, won the St Leger becoming the first Epsom trained Classic winner in 47 years. He followed this up with a gutsy 3rd place in last year’s Ascot Gold Cup. In 2017, Mr Scaramanga won a valuable Group 2 Race in Doha, Qatar, and was voted Epsom Trained Horse of Year at the Epsom Owners and Trainers Awards. 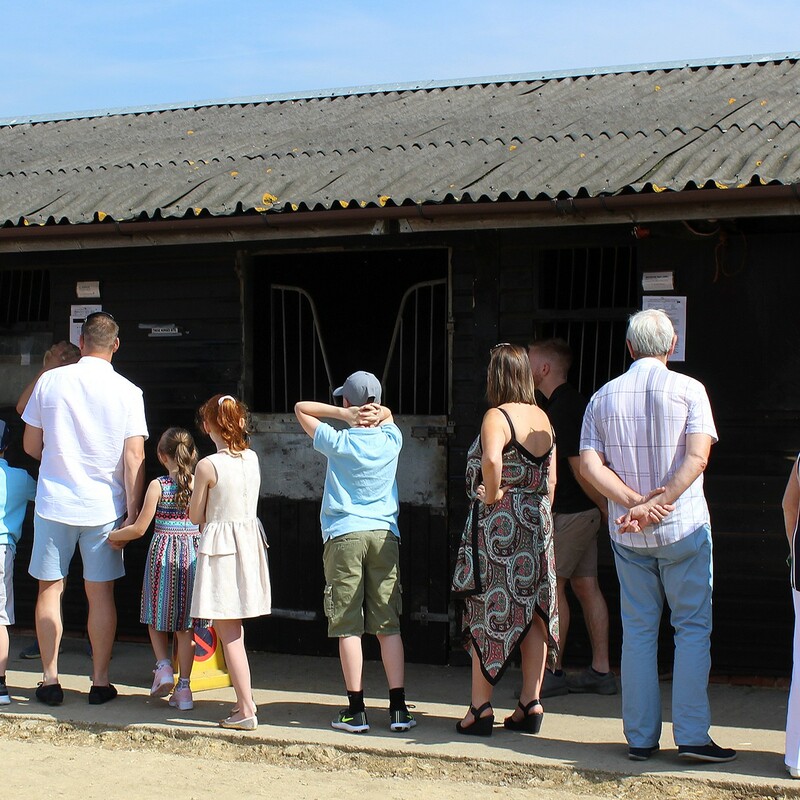 From 8.00am – Open Day Car Park Opens; Open Day wristbands and programmes on sale from the Racing Welfare Gazebo in the Open Day Car Park, also from sellers in each yard and on the gallops. 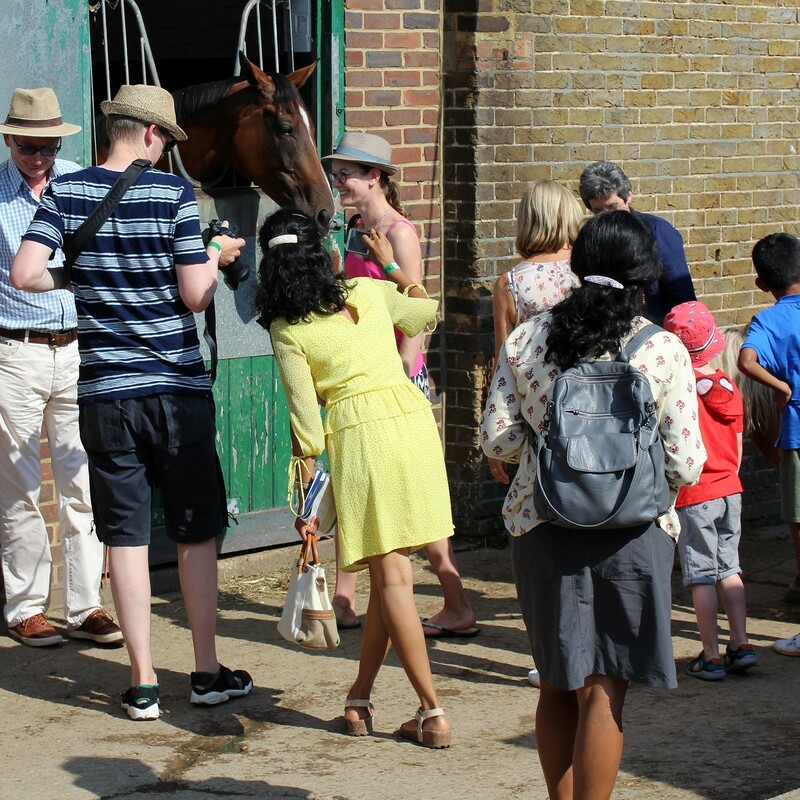 From 8.15am – Free shuttle buses will be running from the Open Day Car Park to the gallop viewing and then from 9.20am between all yards, dropping off and picking up visitors at the yard designated bus stops. Buses will rotate on a set route with the aim of picking up/dropping off at yards every 15 minutes (traffic permitting). If you wish to visit specific yards then please remain on your bus until you arrive at the yard(s) you wish to visit. 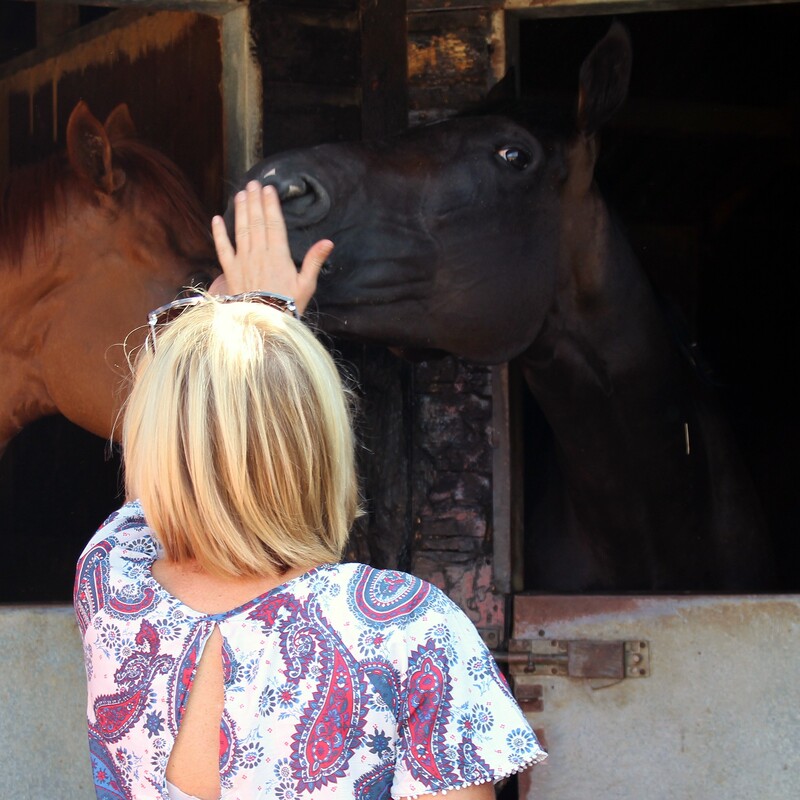 It is unlikely you will have time to visit and meet all the horses and staff in each yard, so we recommend you decide which ones you would like to visit and stay on the bus until you reach your chosen yards. Dogs must be kept on leads and under close control at all times and you are also reminded to clean up after your dog. Dogs are allowed on the shuttle buses but again must be kept on a lead and under close control. Tickets can be purchased online in advance or on the day. 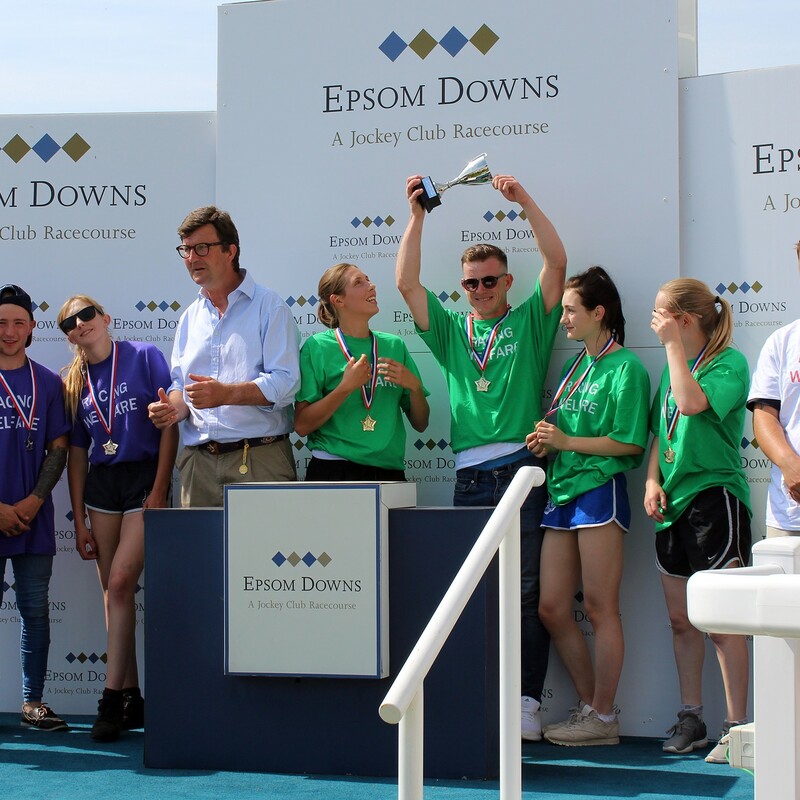 As the organisers of the event, Racing Welfare will be the main beneficiary charity of the Epsom Open Day. 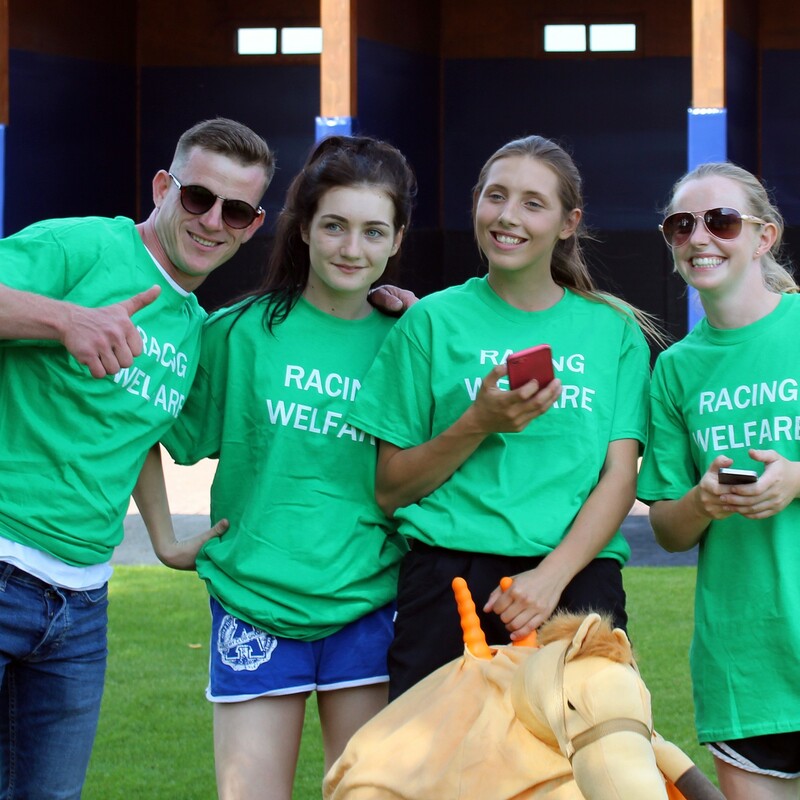 Racing Welfare is the only charity that supports all people who work in racing – stud, stable and support staff; from their recruitment right through to retirement. Our support is available to everyone working the thoroughbred and arab racing industries. 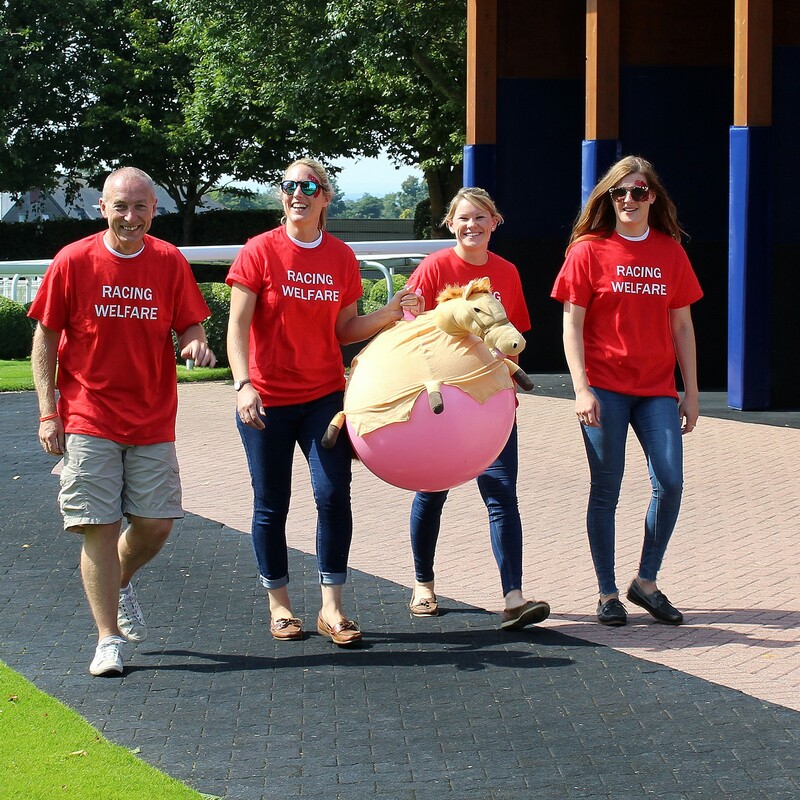 Our mission is to enhance the wellbeing of people from the thoroughbred racing and breeding community, by providing comprehensive and individual support throughout and after their working lives.